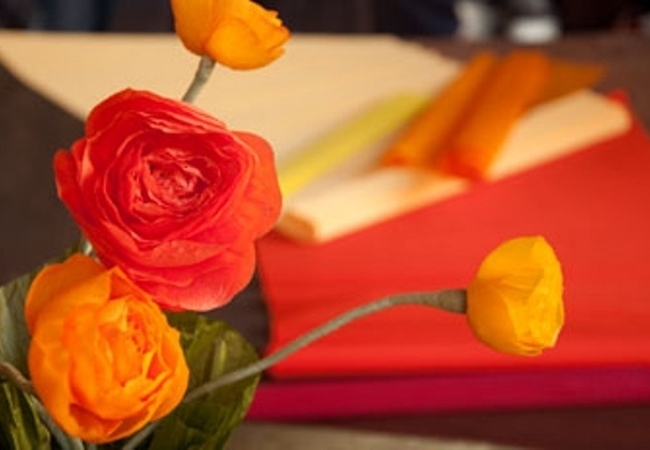 La.So.Le. 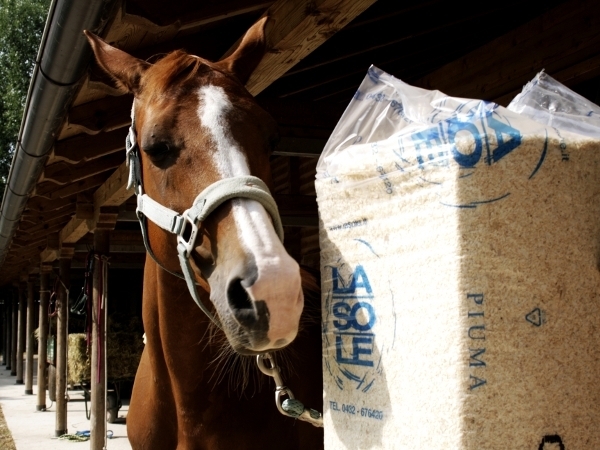 Est, since 1962, produces wood flours for industrial applications: tanning-furriery, building, plastics, chemicals, abrasives, filtration, paper, detergents; and produces wood shavings / woodchips for animal breeding: horses, fowl, pigs, rabbits and dogs. 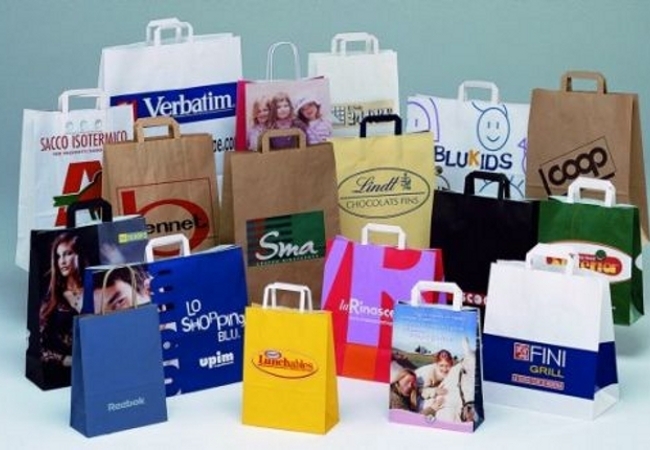 Carpad SpA was set up in 1983 as a paper converting company and later in 1987 started producing paper bags. 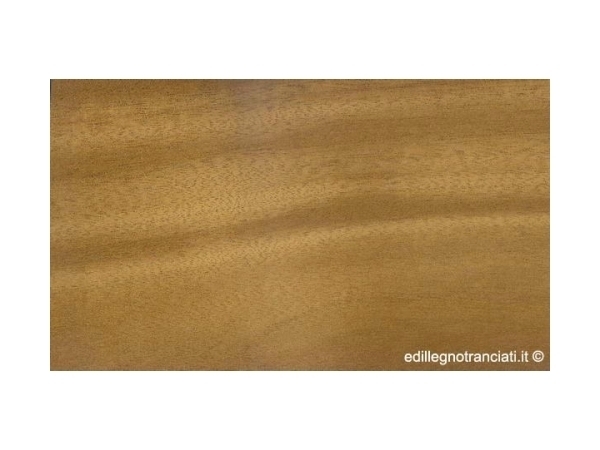 Edillegno operates in the veneers world with professionality and always renewed enthusiasm, gaining the image of great tradition among the market and trust in its product among its clients. 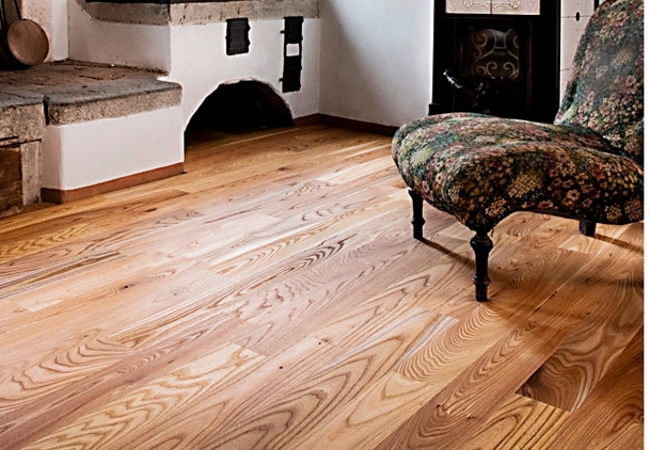 Profilegno srl was founded at the end of the 1970s in Quinto Vicentino and since then it has been processing raw material from all over the world to produce one of the best prefinished wood floors. 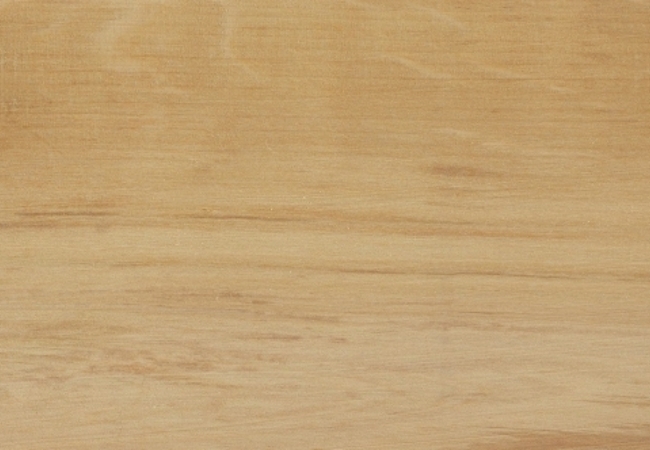 In this category you can find the best italian wood and paper companies producing wood shavings, wood flours, sawdust, personalized paper bags, industrial paper sacks, crepe paper, metallic crepe paper, tissue paper, wood industrial processing, wood industrial crafting, natural veneers, high pressure laminate, wood floors, prefinished wood floors and much more.